Your Great Dane puppy deserves to look stylish and amazing. But how to combine a trendy external appearance with safety and comfort? Our craftsmen did their best to create this unique and functional harness for walking and training your beloved puppy! Take care of your Great Dane normal growth - control him/her with this Royal Puppy Leather Great Dane Harness. It is made of a non-toxic and reliable materials for your small furry doggy to grow up the healthiest and the happiest doggy in the world. 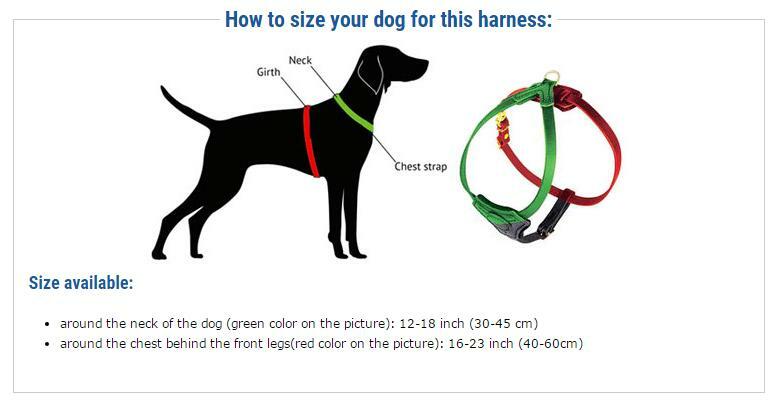 This harness is an ideal supply for your puppy. Gentle and little chest plate is soft, comfy and doesn't disturb him/her during any kind of activity. By the way wearing this very harness your Great Dane will look as a real royal origin canine! get ready to catch envy looks at your doggy!